One of my nearby places definitely deserves to take the lead in the “D” category! When I was looking for a neighborhood I would call my own, I had friends in St. Louis showing me around before I even had a realtor. I have to admit, the Delmar Loop grabbed me and helped sell me on the awesomeness of University City! I was trying to decide how to describe it and went to the Visit The Loop website. Seems they have a great way of describing it. So… before I go further let me explain (to the best of my knowledge) why a section of Delmar Boulevard is called the Delmar Loop. Well, from what I’ve heard, In the early days of suburbs of St. Louis, University City was the last stop on the trolly, so trolly cars would turn around in that area and head back into the city. Now it seems walking a few blocks and then doubling back is more likely the reason to loop back. 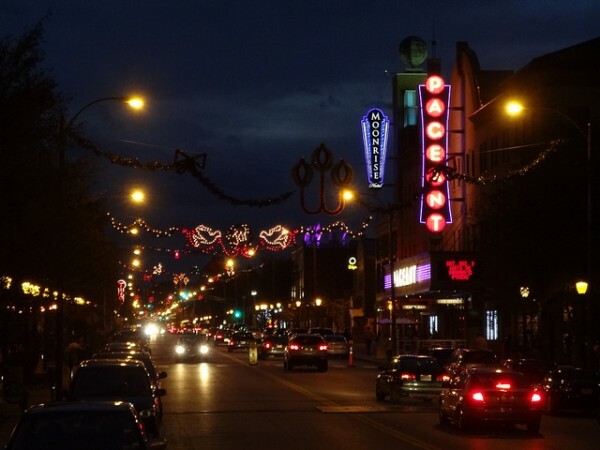 There are lots of stores, restaurants, etc on The Loop and you can browse them all online. I haven’t had a chance to go to all of them, but I’ve gone to some great places that I HIGHLY recommend! Here are some of my favorite places on the Delmar Loop. I’m pulling the info from the Loop’s site and then will add my personal thoughts. Blick Art Materials: Largest selection of art supplies – inspiration for all creative minds. — This is a great store for finding art supplies. They have all kinds of arts included. 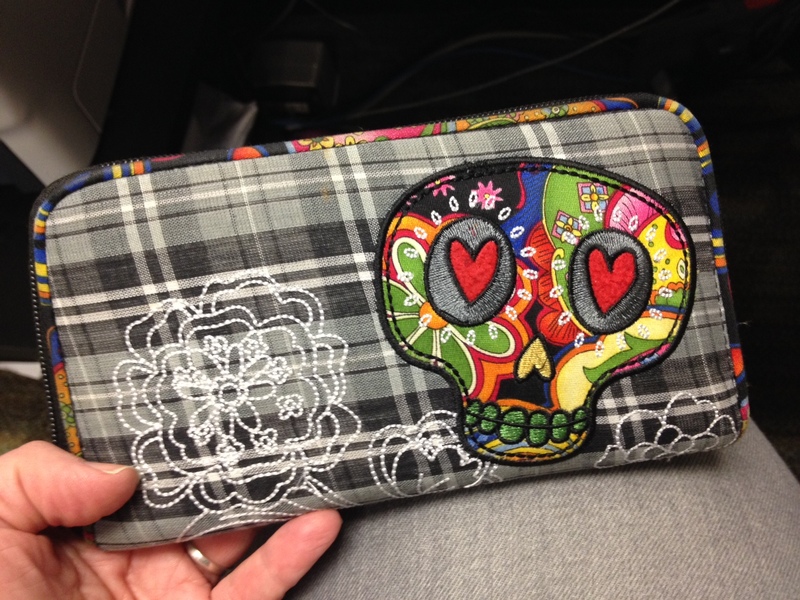 They also have cool gifts and cards that are artsy and I have to tell you I have a really cool wallet I got there! Blueberry Hill: St. Louis landmark/music club filled with memorabilia. — I already told you about this place & its awesomeness! Check out food & music at Blueberry Hill. Cheese-ology: St. Louis’ only place for over a dozen styles of mac & cheese. — Love a good mac & cheese place and this one has lots of choices. Took my nephew there a few months ago and to fill an 18 year old is something! Craft Alliance: Art Gallery. Non-profit arts, education center, exhibit gallery, & gallery shop. — I really love this when I go but as I type this I realize I haven’t been there enough! I also need to get serious about doing pottery again and rumor has it they have a kiln & will fire things! 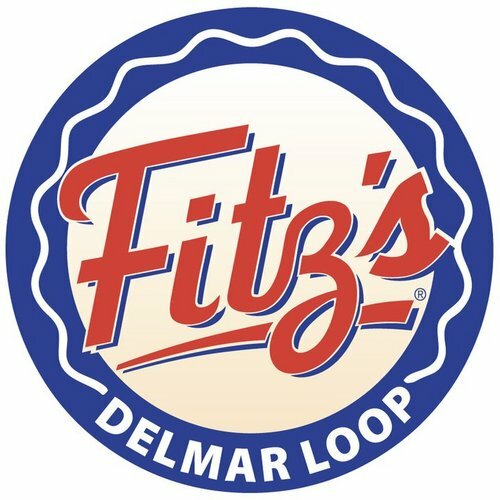 Fitz’s American Grill & Bottling Works: Family-friendly restaurant & soda factory. — Fitz’s rootbeer is probably among the signature items but I have to say the food is yummy too! I’ve been several times — especially enjoy sitting on the patio — and the food is always good! And you can see them making sodas! Mission Taco Joint: Late night taco joint and bodega in The Delmar Loop. — I hadn’t been here til a few months ago and now it’s one of my favorites. Why? Well the food was really good and so was the service! I asked about changing a vegetarian burrito into chicken & not only did they gladly do it, but the guy who brought it to my table said he had never thought about it but knew what he was going to get on his break. Moonrise Hotel: Unique & independent boutique hotel with restaurant and rooftop terrace bar. — Haven’t had a chance to stay there but the view from the rooftop bar is cool! Nico: Seasonal, Mediterranean-inspired cuisine. — Some truly yummy Mediterranean foods! The Pageant: The Midwest’s premier concert nightclub for all styles of music! — I’ve seen a few shows here… LOVE IT! It’s a good size theater with tables and chairs for many events. Pi: San Francisco’s original deep dish cornmeal crust pizza. — There are a few locations in town and it is yummy! 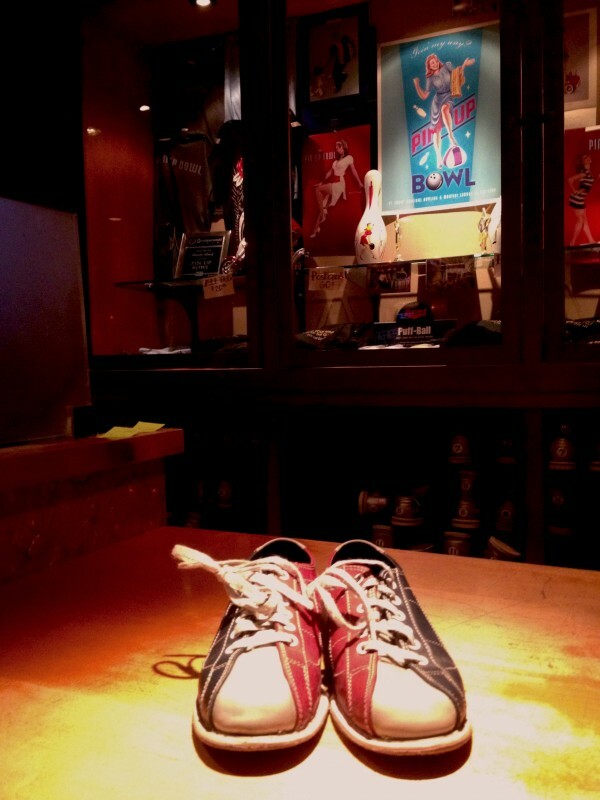 Pin-Up Bowl: Bowling and martini lounge. Open until 3 a.m. –What a cool bowling alley! You really should check it out. Its got a great vibe. Regional Arts Commission: Supporting arts on every level: funder, promoter, catalyst. — Love having this so close. It’s a great influence and its a neat venue for things like Show Me the Blog. Seoul Taco: Korean BBQ/Mexican Fusion. — Think about how awesome this sounds… yes kim chi in burritos… marvelous. Three Kings Public House: Upscale pub food with a Mediterranean twist, 21 beers on tap. I hadn’t been here til my birthday last fall… was thinking it would be a typical pub but was really surprised with how great the menu was and the food lived up to it too! Tivoli Theater: Restored to 1924 splendor! Art, foreign & limited release films! — I mean really…. a historic theater for movies. It is awesome! There is a neighborhood in St. Louis called Dogtown. It’s a traditionally Irish neighborhood… really working class with small homes and great bars! Yes, it is the place to go for St. Patrick’s Day! 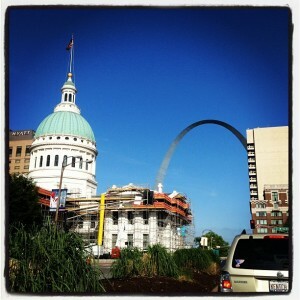 I can remember being high up over the city in the Arch and seeing the courthouse below when someone mentioned Dred Scott. My mind immediately knew the case and yet I somehow had trouble remembering exactly what the case was about. Scott was a slave who had lived with his wife as the servants to a couple that was fairly mobile. They had moved several times including living in states where slavery was illegal. The whole case was argued as a matter of property rights… it is hard to think of people as being considered property. Dierberg’s is a grocery chain that not only started in St. Louis but continues to be among the top in the area. It started as a general merchantile in 1854! Wow! The store has changed a lot since then, but the company still has a location near its original store in Creve Couer near Olive & 270 and this is still home office for the 25 stores in this general area. Great food & folks. 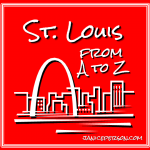 The A to Z series about St. Louis will go on with hopefully six posts going up each week (everyday but Sunday) in April. Feel free to suggest topics for the upcoming letters or call me out for missing a critical piece on today’s post. You can see what else in St. Louis gets a shoutout in the A to Z or check out last year’s post for D in my A to Z of Agriculture as I talked about debt, especially thinking about how farmers incur debt on the farm. And you can browse a list of almost 2,000 bloggers doing their own A to Z Challenge. Take a Walk Down the Delmar Loop, It’s Educational Folks!